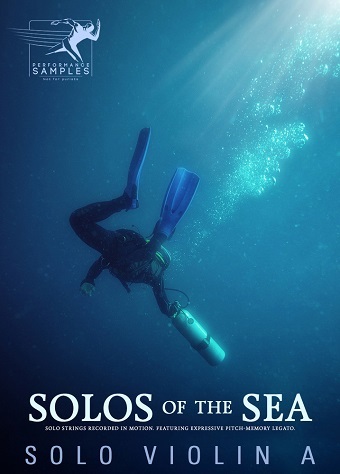 Solos of the Sea – Solo Violin A is a very simple legato solo instrument. The library continues along the line of the unfolding Con Moto series with active-bow and legato notes, recorded in real time (with motion). The latter is complemented by the adaptation of the “tonal memory”, which helps to minimize the susceptibility of the musician to the timbre variations between sustain and shorter legato-assets.